Colorado farmers and agricultural researchers are facing unavailable resources and tighter budgets as the federal government nears its fourth week of a partial shutdown. In Colorado, about 3,600 U.S. Department of Agriculture employees are furloughed or working without pay, according to the USDA. Those workers run agencies across the state, including the Forest Service, Agricultural Research Service and Farm Service Agency. The FSA plays a critical role in the new assistance programs for hemp cultivation under the 2018 Farm Bill. 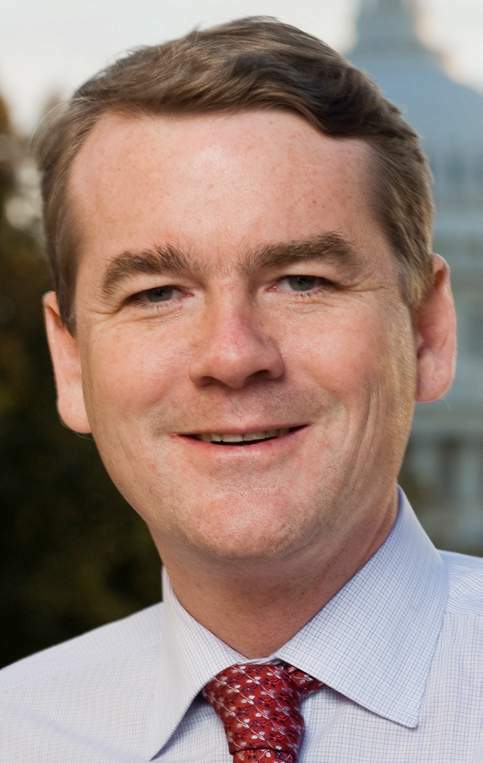 “This reckless shutdown is delaying implementation of the Farm Bill we passed last year, adding to the growing uncertainty Colorado farmers, ranchers and businesses are experiencing under the Trump administration,” Sen. Michael Bennet, D-Colo., said in a written statement to The Durango Herald. Tom Hooten, a Colorado State University agriculture extension agent in Montezuma County, said he knows of one industrial hemp grant proposal submitted three days before the shutdown began. “That’s somewhere in limbo now,” he said. The effects of the partial shutdown are being felt throughout Colorado’s farming communities, he said. One affected federal program used by farmers and researchers is the U.S. Drought Monitor. The monitor, which provides weekly updates tracking droughts throughout the U.S., relies on data reported by multiple federal agencies. Because of the federal government shutdown, the National Oceanic and Atmospheric Administration has not contributed to the national monitor. Farmers often rely on the free data to plan for the coming season. Ranch manager for Stubborn Farm and Burk Beef Dustin Stein said he hasn’t seen many impacts to his operations in Mancos because of the partial government shutdown. Stein said he checks the snotel data for the Mancos Valley everyday. Snotel data provides far more specific information for his area than the Drought Monitor. However, he won’t start making any decisions based on the data until March. 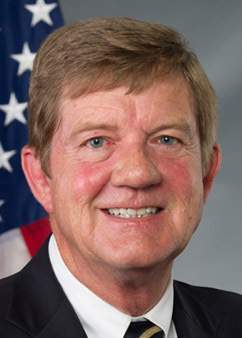 He was also considering applying for a grant to help pay for irrigation equipment through the Natural Resources Conservation Service but can’t submit an application because of the shutdown, he said. But he doesn’t think that the shutdown will affect the grant program and he wasn’t relying on the funding. “I wouldn’t say that it was anything urgent,” he said. As agriculture communities face the growing uncertainties raised by the federal shutdown, Washington, D.C., remains stalled, mainly along party lines. 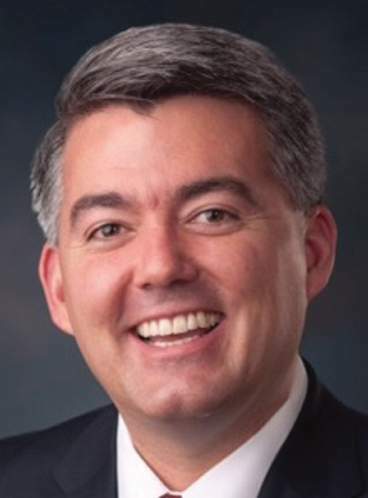 Sen. Cory Gardner, R-Colo., who faces re-election in 2020, broke from the Republican Party line this month when he called for the end of the government shutdown. While Gardner maintains his support for increased border security, he said: “I don’t believe shutting down the government is the best course of action,” in an emailed statement to Herald. “Instead, we should fund border security, end the partial government shutdown and then continue to fight to get even more border security funding in the long term,” Gardner’s statement read. As the shutdown drags on, Colorado residents and farmers are left worrying about the future. “The longer it goes on, the worse the effects will be. It’s kind of a ripple effect through everything,” Hooten said. Liz Weber is a student at American University in Washington, D.C., and an intern for The Durango Herald.Herald Staff Reporter Mary Shinn contributed to this story.